Interfrigo offers maintenance, assembly, installation services and supply of refrigeration equipment. 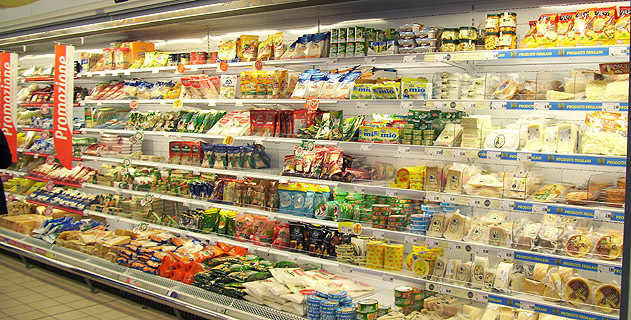 Our Company has been operating in the commercial refrigeration sector for more than 10 years. Interfrigo s.r.l. is a company that operates in the refrigeration sector, specialized in assembly, assistance and maintenance of chest refrigerators, wall refrigerators, and industrial refrigeration equipment. A few years ago, Interfrigo started to expand its horizon in countries such as Croatia and Slovenia where it exports refrigerator cells, chests, walls, and central refrigeration systems. In addition, the Company, at its industrial plant, has the manufacturing capabilities to build small and medium size central refrigeration systems in order to meet client needs. 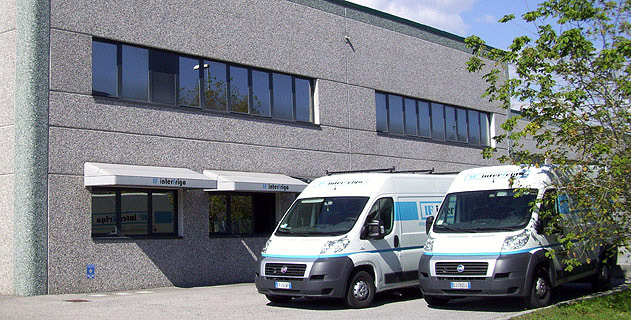 To guarantee the quality of its products, Interfrigo continuously develops test procedures to test the parts and products provided by its suppliers while striving to maintain important business relationships with them in order to exploit at its best the quality-price combination both for the provisioning of consumable materials as well as refrigeration products.